India’s Music Room™ offers private lessons in piano (beginners to intermediate), violin (intermediate to advanced) and viola (beginner to intermediate). All ages welcome! India’s method for piano, violin, and viola includes basic foundation studies. Through applied exercises and performance, students learn technique and repertoire in fun and action-oriented sessions.This includes posture, tonal recognition, sound production, and all the basics of left and right hand positions. 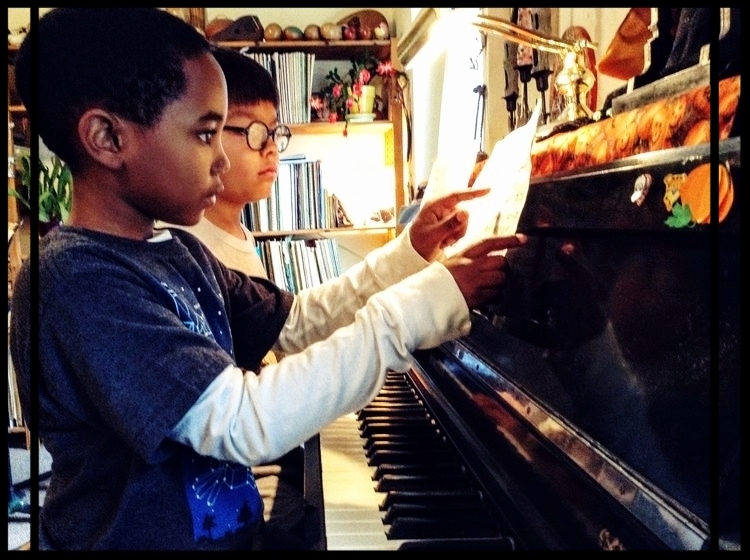 India uses a graded method of technique and repertoire for her piano and string students that often achieves immediate results. Most importantly, the experience at India’s Music Room is creative and fun!